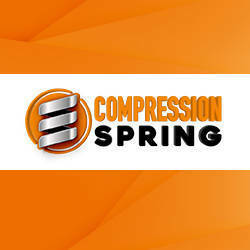 CompressionSpring.com is a sister store of The Spring Store, a division of Acxess Spring located in Southern California. 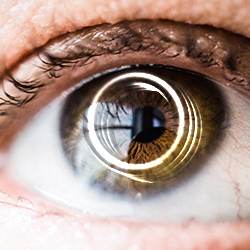 We have always worked with our customers to help them obtain the ideal springs for their products. 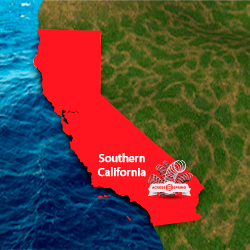 We started over 20 years ago in a small workshop in Downey, CA. 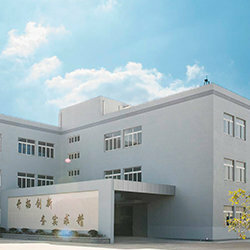 As our company grew and our customers’ needs expanded, we realized that the demand for stock springs increased. 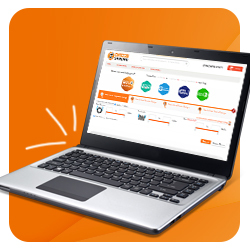 In 2019 we decided to renovate and upgrade our online compression spring store. 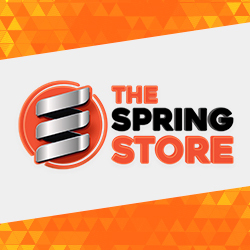 We will continue to provide wide variety in both stock and custom compression springs, and will additionally have other stock spring types so that you can buy all the springs you need directly in our online store.